Crossing the Bosporus canal means getting from one continent to another. This canal is the separator between Europe and Asia. 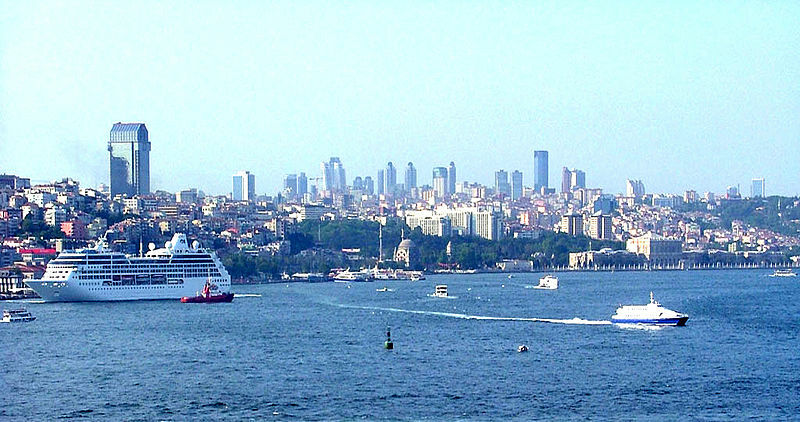 The 31 kilometers long canal connects the Black and the Marmara Sea, cutting on its way right through the city of Istanbul. 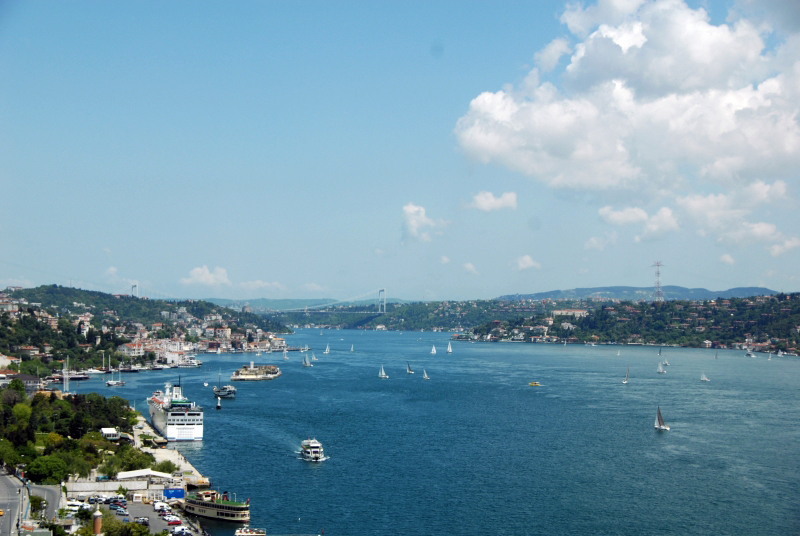 That is why sometimes the Bosporus canal is referred as the Istanbul Strait. The ferry goes along the Bosporus every day at 10.35am. You can watch from the boat some of the most recognizable attractions of Istanbul. Torkapi Palace is on the waterfront, so you’ll have a unique opportunity to see it in its all beauty. With the guidance of ferry staff, you’ll find about some interesting stories from the city’s past. A ticket costs 12.5 Turkish Lira.